Haileybury is acclaimed as a great school. 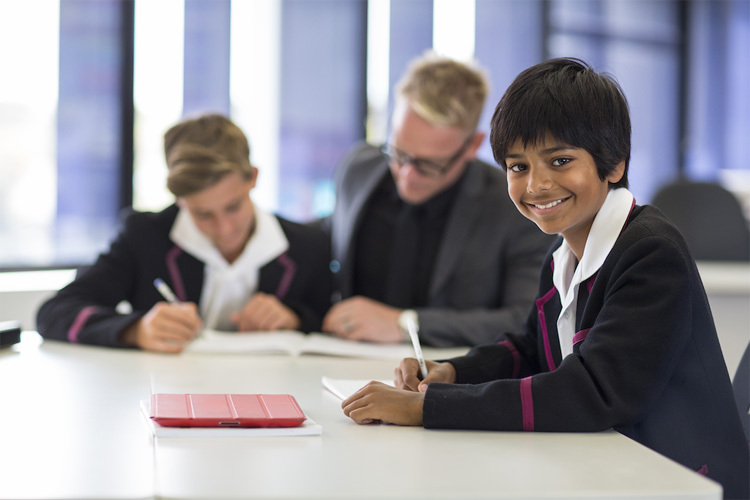 The acclaim stems from our highly successful parallel education model, outstanding teachers, small class sizes, an unmatched level of individual attention, outstanding academic results, a strong international focus and over 120 years of history. 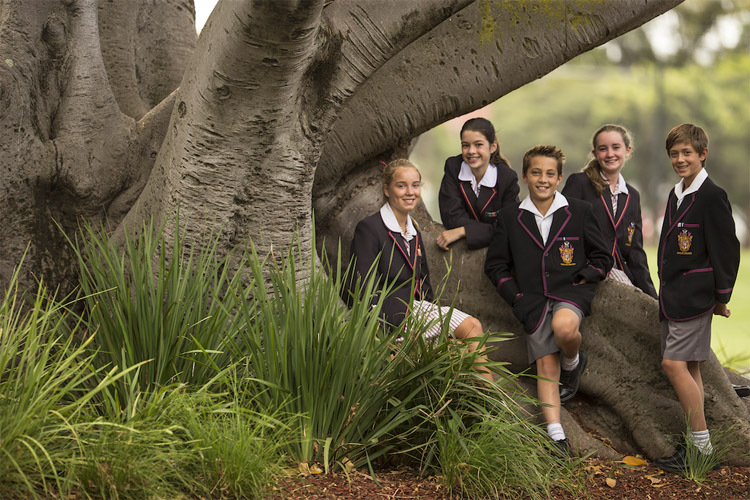 Haileybury City is an exciting educational concept that will provide students from inner Melbourne, and parents working in the city, access to Haileybury's leading academic program. Located at 383 King Street, West Melbourne, our ten-storey, 13,000 square-metre building, that includes terraces and roof top recreational areas, will be a unique city campus for approximately 800 students. The cosmopolitan CBD location means that students will benefit from an enhanced educational program that includes a real world approach to learning with unparalleled proximity to Melbourne's best cultural, educational, historic and sporting precincts and facilities, including Melbourne's oldest park, Flagstaff Gardens. 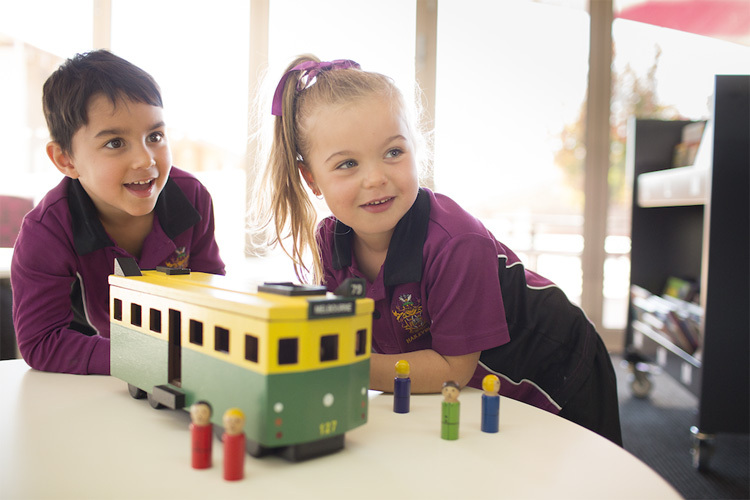 Like all Haileybury students, those at Haileybury City will develop the independence and resilience required for life in the 21st century, with a firm understanding of their capacity to contribute to the world to make a difference for the better.